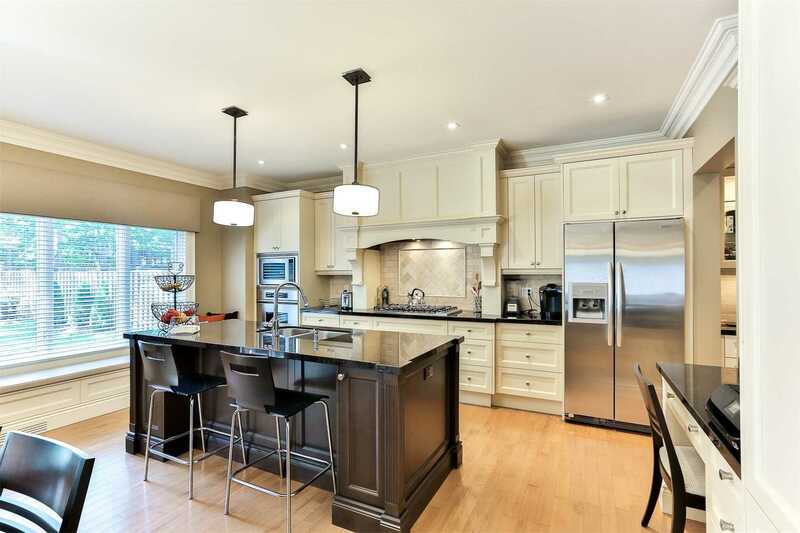 Description Grand, Custom Built Home, Situated On One Of The Most Desirable Streets In Cricket Club. 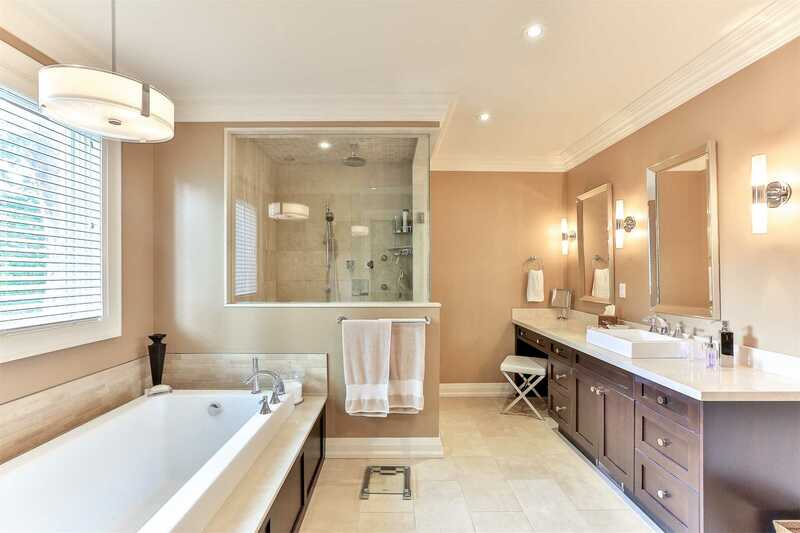 Faultless Design Layout W/High End Finishes. 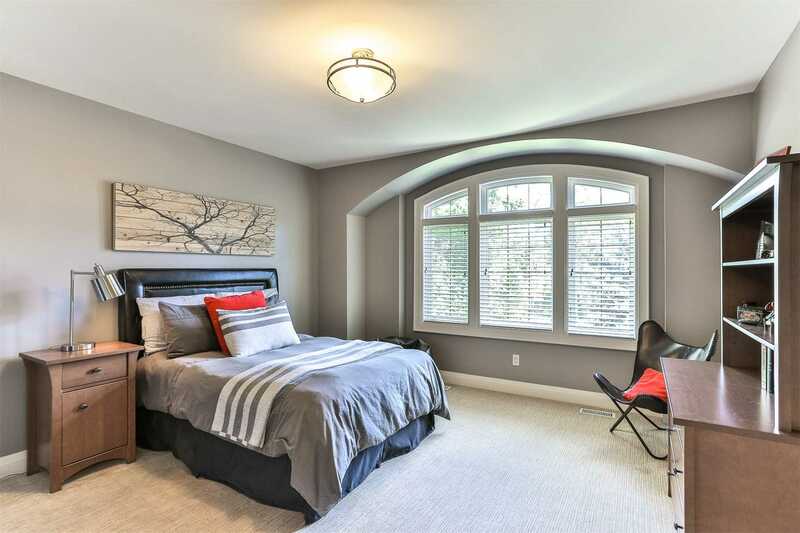 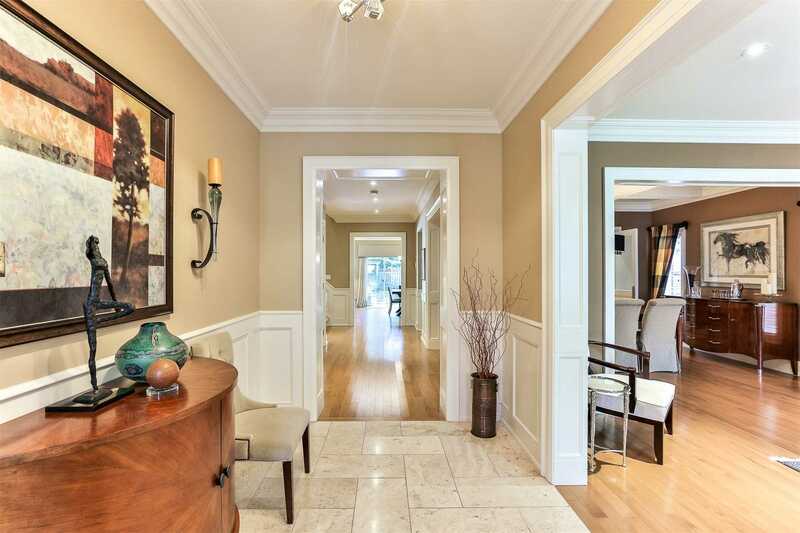 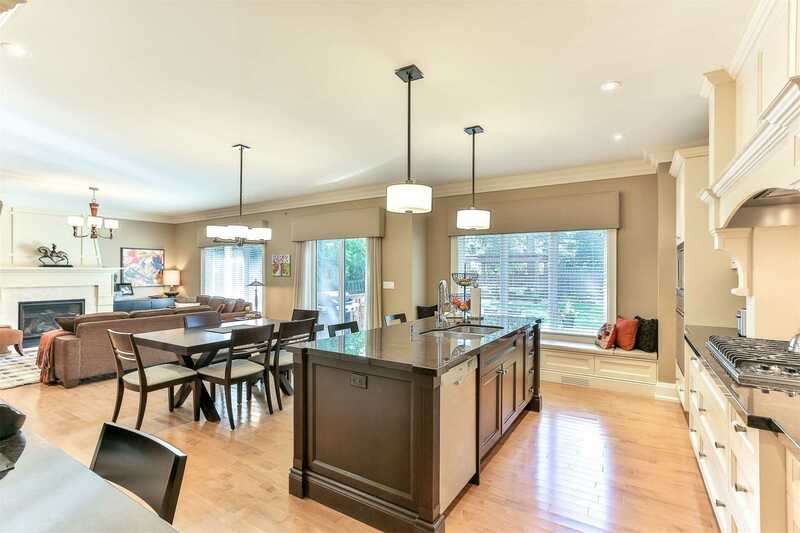 Open Concept Eat-In Kitchen W/ Butler Pantry Overlooking Cozy Fam Rm W/ W/O To Large Manicured Backyard Oasis. 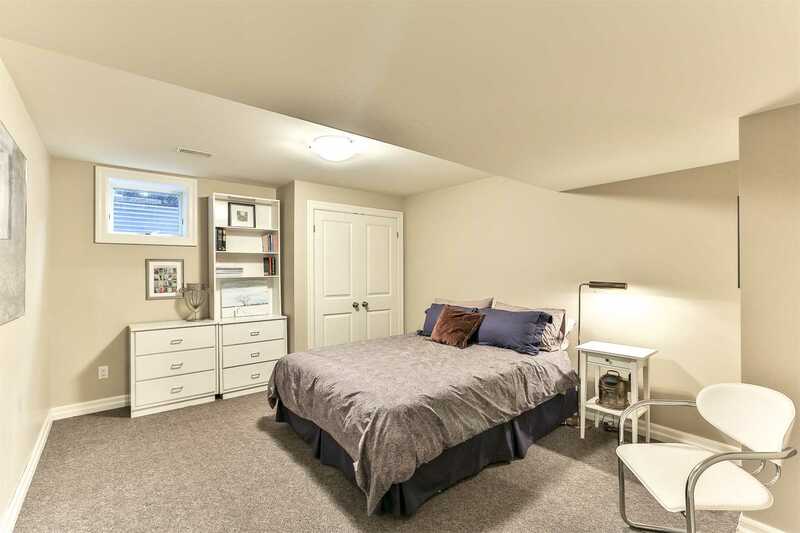 4 Generous Bdrms & 2 Ll Bdrms. 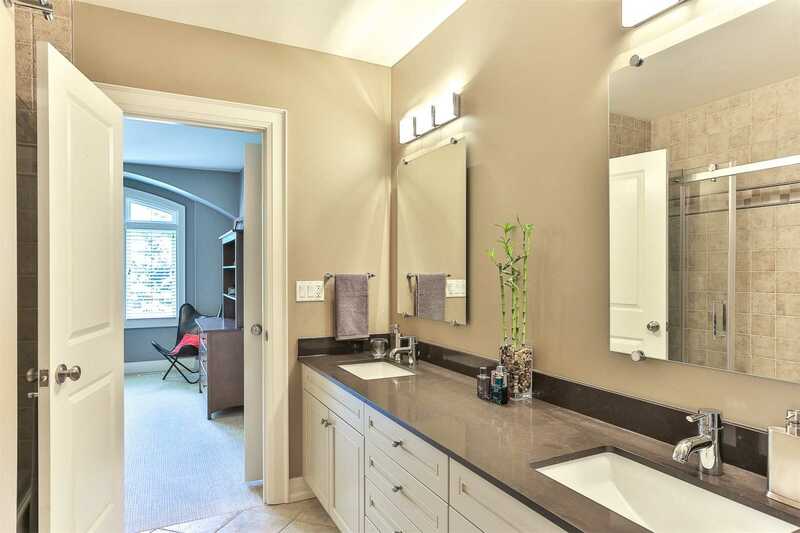 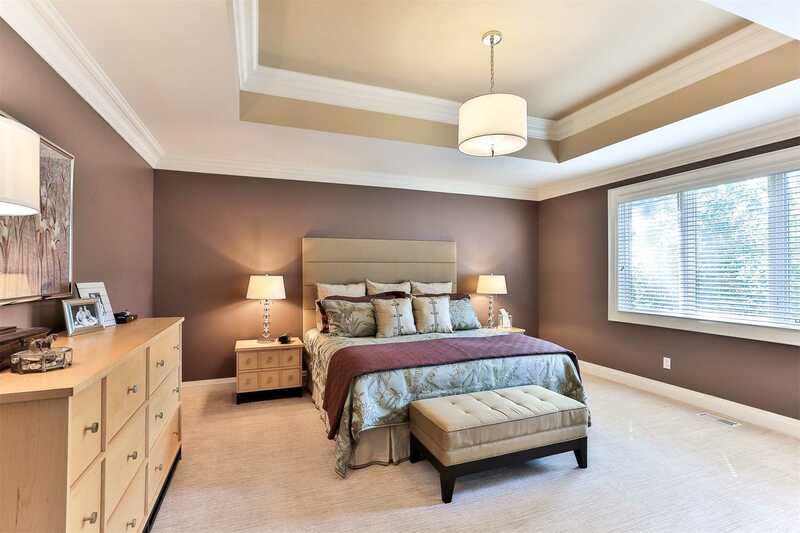 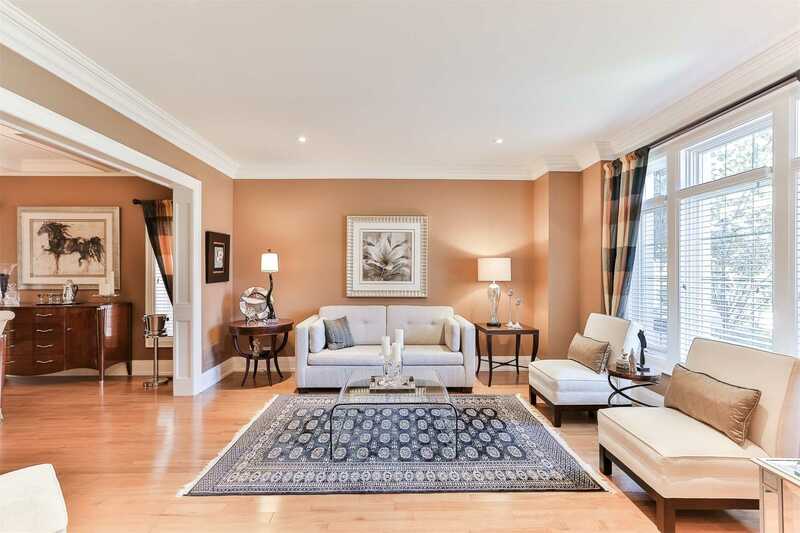 Spacious Master W/5 Piece En-Suite. 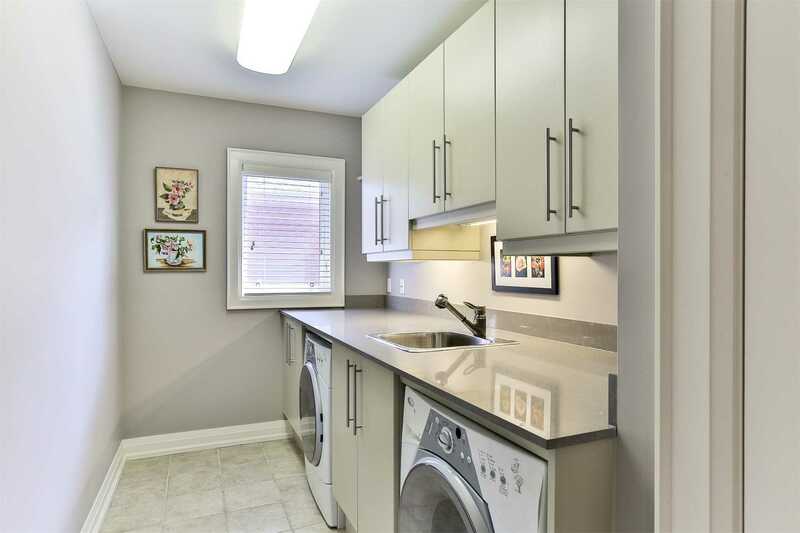 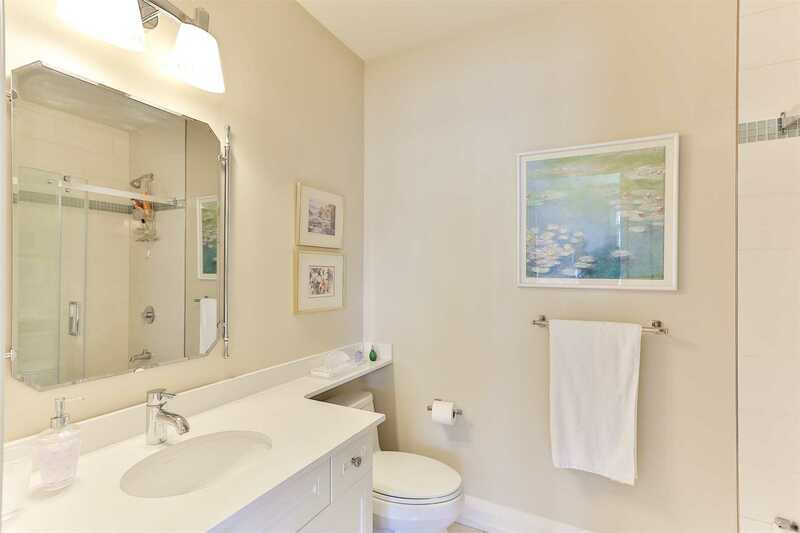 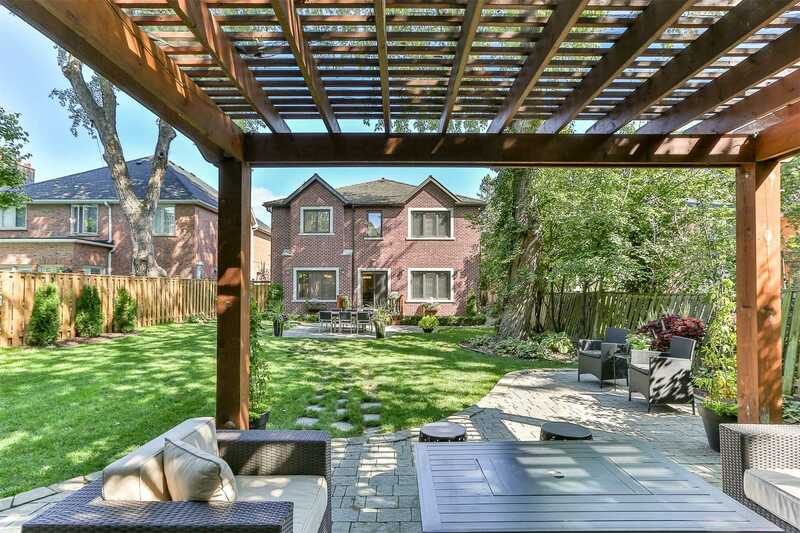 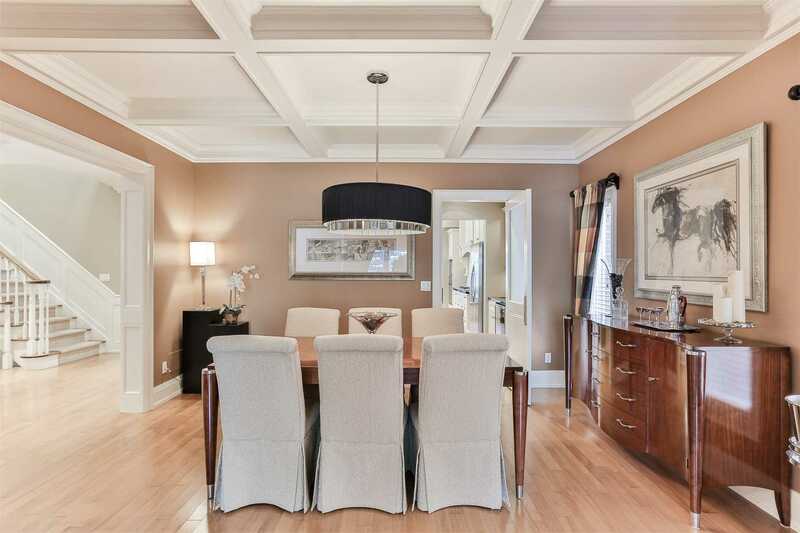 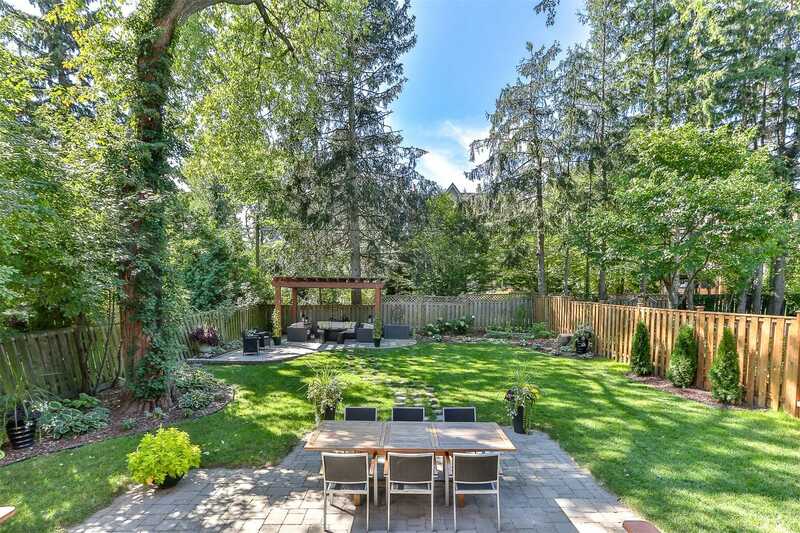 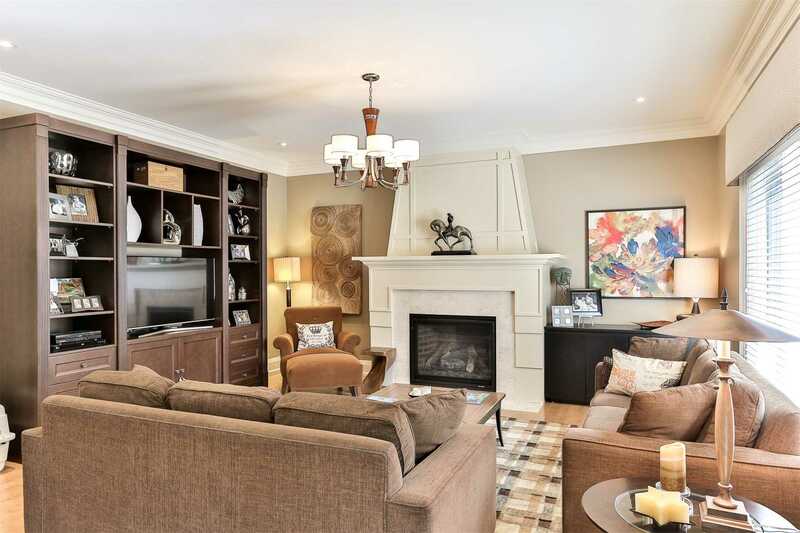 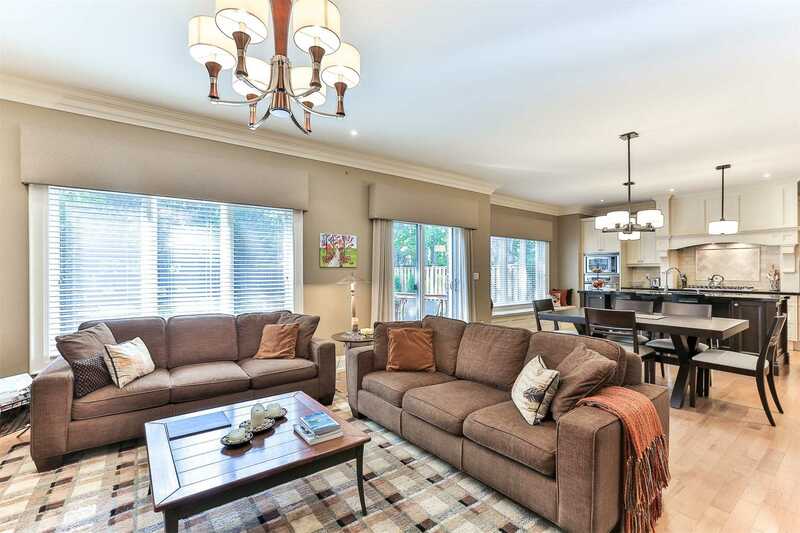 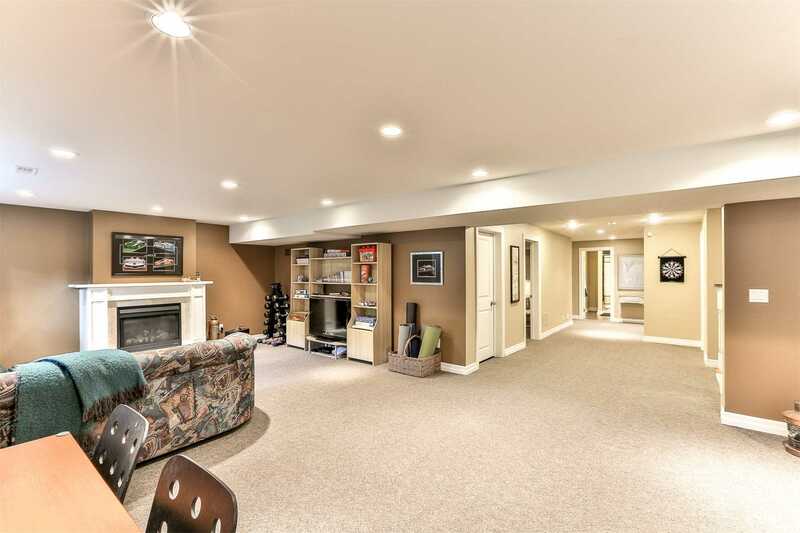 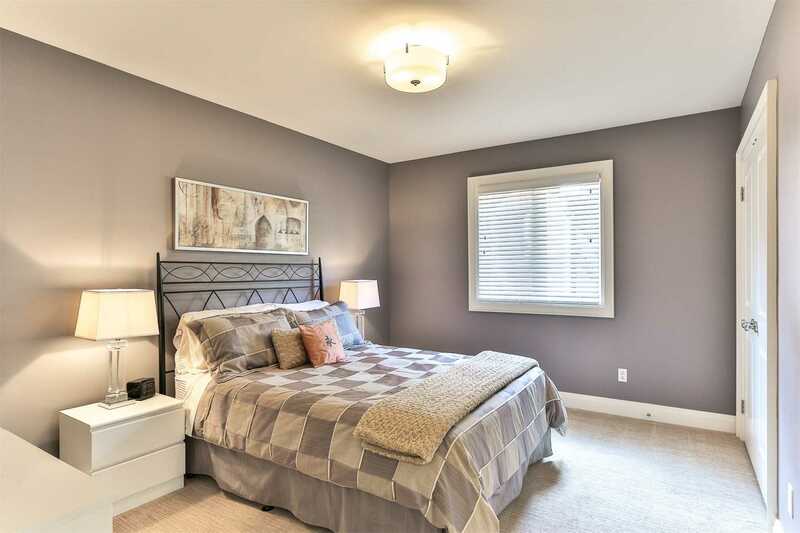 Located Steps To Ttc, 401, Excellent Private And Public Schools And Great Amenities. 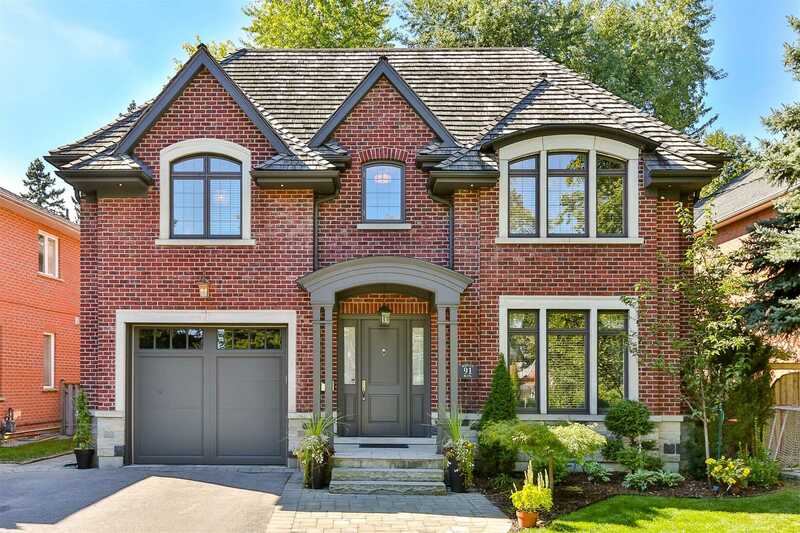 Stunning Curb Appeal With Private Drive And Attached Garage.